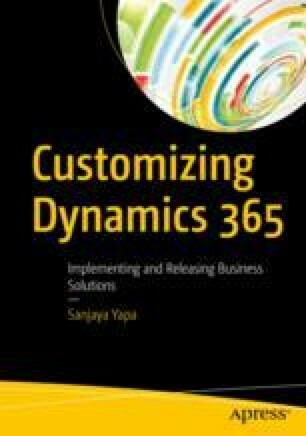 The objective of this chapter is to explore the advanced customizations that can be applied to Dynamics 365. This includes implementing complex business processes with plugins and custom workflow activities. Also, you will learn how you can deploy these using the SPKL Task Runner, which was discussed in Chapter 2. Finally, you will also look at querying data using the Web API endpoints.